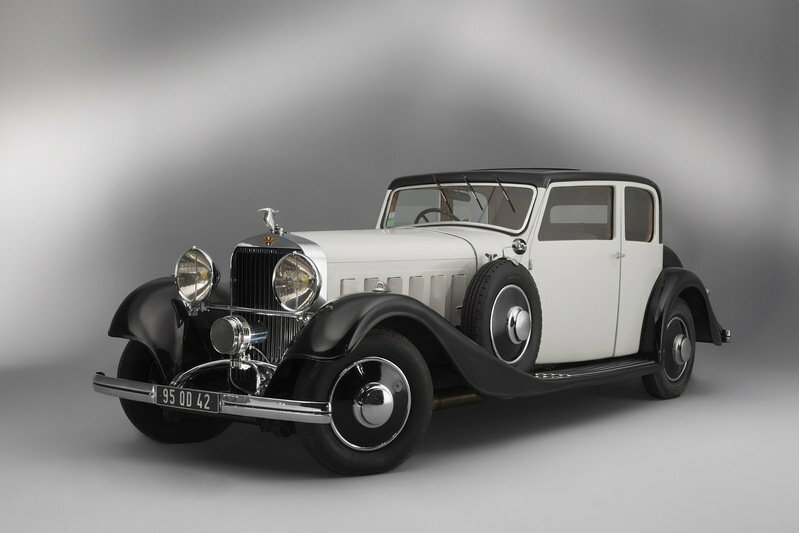 Being the traditional company that it was, Delage took a very hands-off approach when sending a chassis to a coachbuilder, and there is therefore a lot of variation in the styling from one D8 to the next. The design of this D8 was penned by Howard Darrin, an American born into money who had started his career as an engineer for Westinghouse. He saw Paris for the first time as a soldier in WWI, and fell in love with the place. 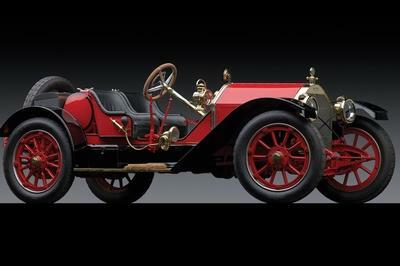 He would return in 1923 with fellow American Tom Hibbard to set up a coachbuilding firm. When Hibbard returned to the U.S. in 1931, Darrin teamed up with a French banker named Fernandez to create Fernandez et Darrin. Art deco had become big in the previous few years, and this really comes through in the car’s design. 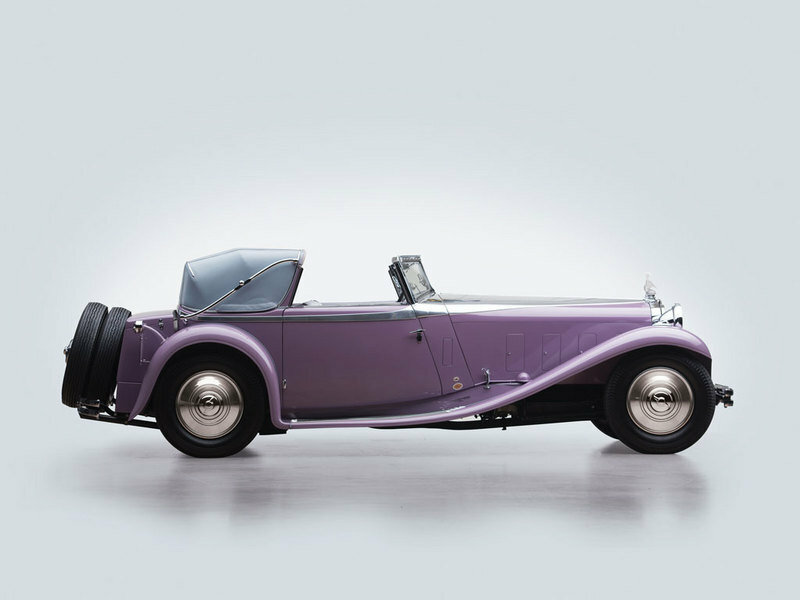 It was once said, although we don’t know by whom “one drives an Alfo Romeo, is driven in a Rolls-Royce, but gives only a Delage to his favorite mistress.” And although we no longer who the first owner of this car was, it would not be difficult to imagine it being given to a mistress. Part of this is color of the paint, but the design itself is also very fashionable. 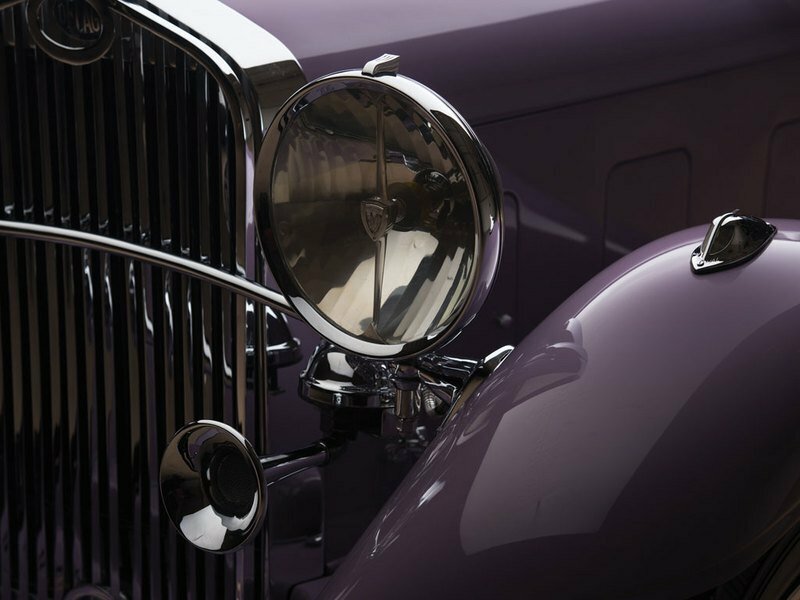 Art deco is a term used to describe the design of nearly every luxury car during this time period, and it is perhaps important to make a distinction between art deco and streamline moderne, or art moderne as it is sometimes called. This is the form that most mainstream industrial design, including automotive design, belonged to by the late ’30s and on into the ’40s. It is a form of art deco, but it is stripped of nearly all ornamentation and owes much to the functional design found in airplanes. 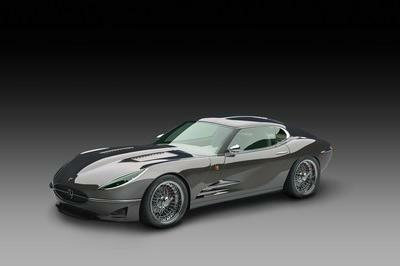 This design is not that, and is a rare example of art deco in its original form being used in automotive design. The rear end of the car is shorter than those found on D8 bodies by most other coachbuilders. But Darrin’s decision to move the spare tires to the back of the car in order to preserve the flowing lines of the front fenders would be picked up by other designers rather quickly. 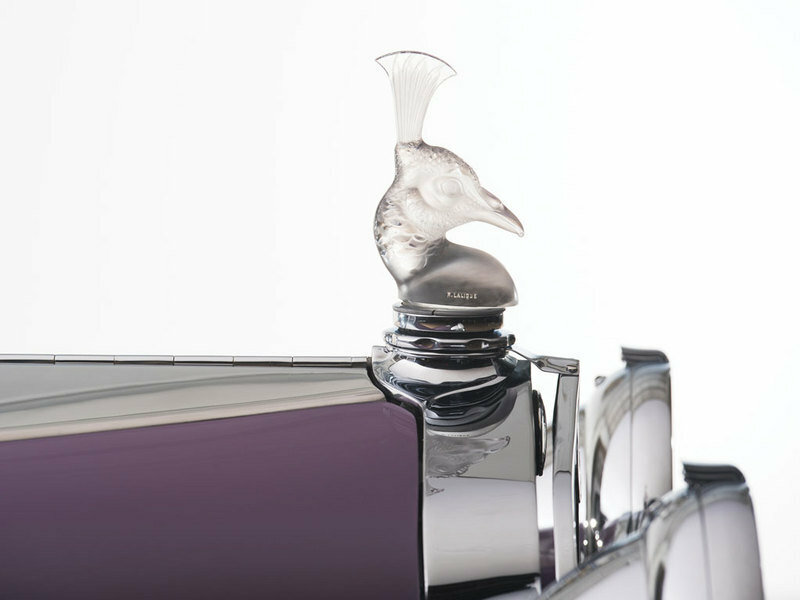 The hood ornament is Lalique crystal. The art deco theme is continued on the inside of the car. From the burled wood dashboard with chrome accents to the window cranks and door handles. 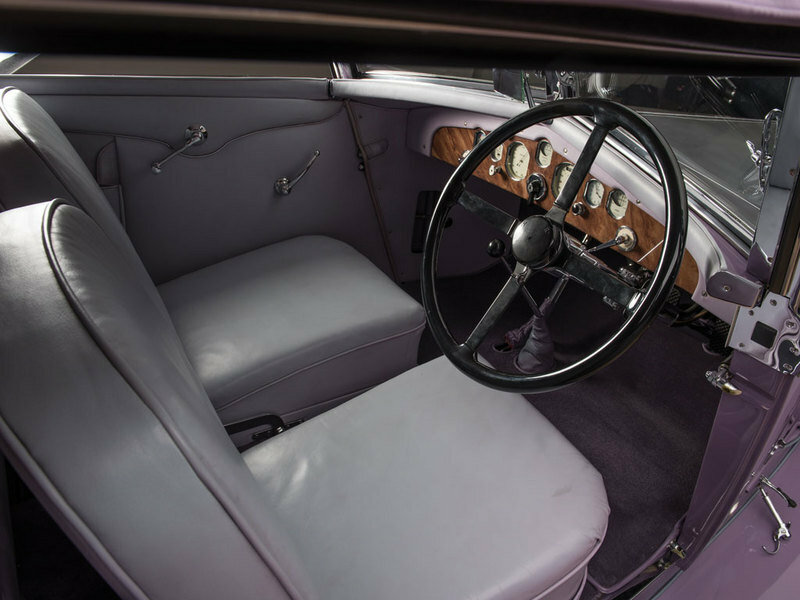 Even the pale purple color of the leather upholstery (and the exterior paint) is one that that was used often in this sort of design. The car is technically a 2+2, with individual front seats, rather than the more common bench seats of the day, that could fold down to allow access to the back seat. The padding on the top of the dash was a common design feature used by Darrin, although here it is more subtle than in other cars. The D8 was the first French car to come with an inline-8 engine. 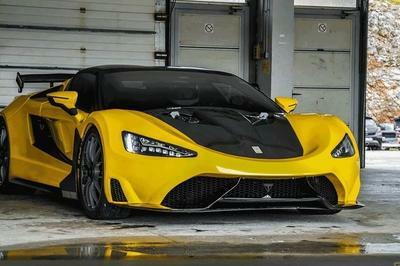 It produced 102 horsepower in the standard D8, but the D8 S got 120 horsepower. Top speed for the S was 82mph, and while none of these numbers would set any records, they were perfectly in keeping with what smaller European luxury cars were producing at the time. The S was also given a shortened wheelbase to improve handling, although this wasn’t one of the sportier bodies to have ever been made for it. So far as anyone knows, there were only two of this body produced for the D8. That makes it quite rare. But the thing about the D8 is that, since all of them were coachbuilt, a D8 being rare is really pretty common. With 99 units D8 S built, it is more valuable than the regular D8, but less valuable than the later D8 SS, a lowered version of the D8 S. Prices do vary by a lot though, with a recent sale of a D8 coming in at half a million, falling fell short of the $3.7 million grabbed by a D8 S with coachwork by deVillars in 2007. This car doesn’t have quite as many original parts as the deVillars car, and its restoration was carried out all of the way back in 1991. Still, it is in excellent shape, and RM Auctions estimates it value at $1.3 million to $1.6 million. Much as the D8 S was a shortened and more sporting version of the D8, the Type 50 was really a smaller sport version of the Type 46. 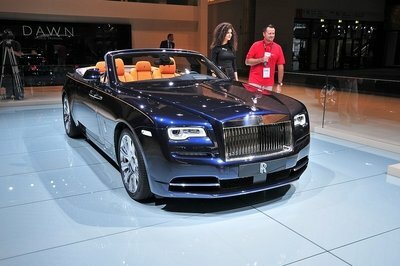 It debuted the year before the D8 and was a big hit, being produced in unusually large numbers for a Bugatti. 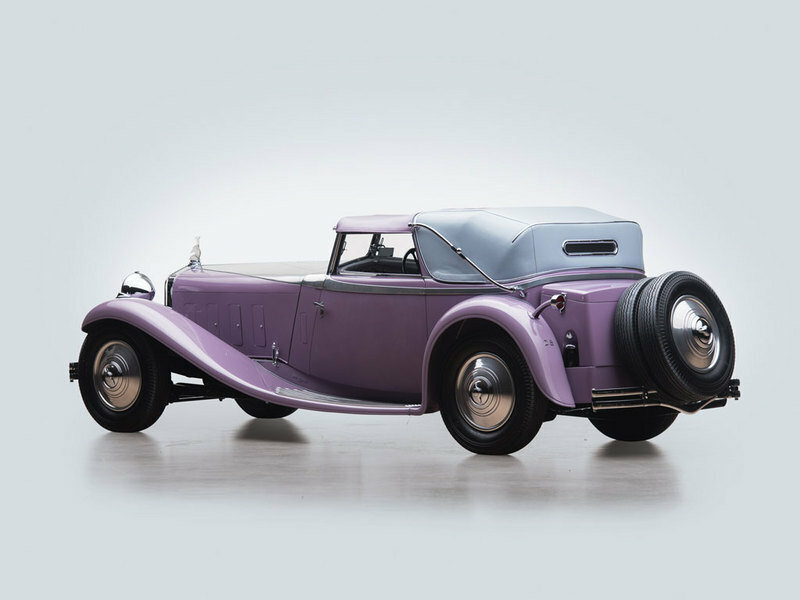 It was a sleek coupe that was sitting square in the sights of the Delage people when they made the D8. 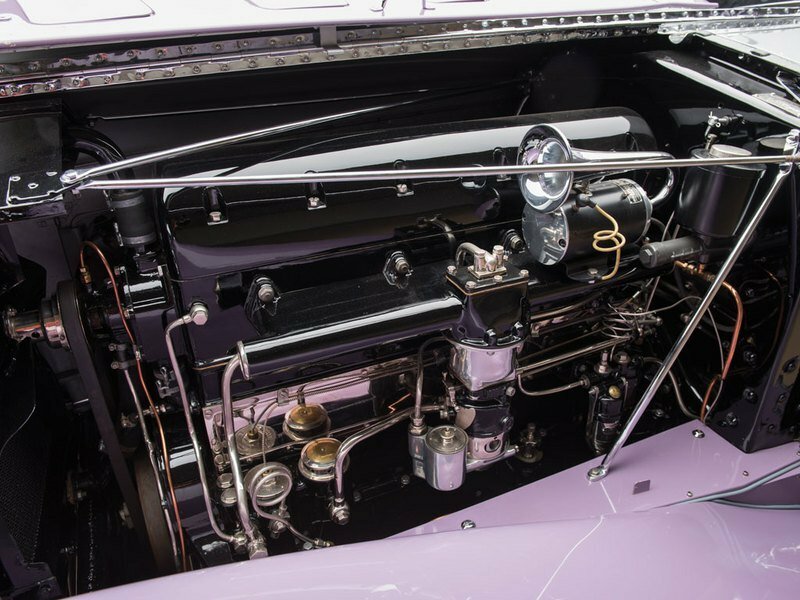 Plenty of Type 50s were bodied by independent coachbuilders, but Bugatti would also sometimes do the coachwork in-house. That means a Type 50 wasn’t going to be quite as unique as a D8, but there is no Bugatti that isn’t an incredibly special vehicle. 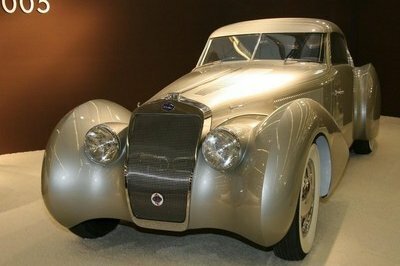 Hispano-Suiza was already a longtime rival for Delage by the time the D8 was introduced. 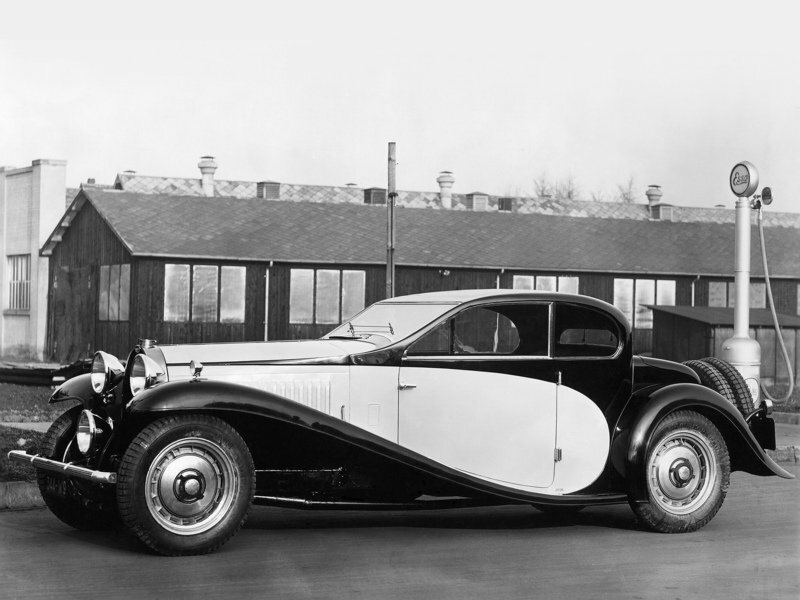 At the time, it was made to compete with the H6, probably Hispano-Suiza’s most famous model. But in 1931, Hispano-Suiza brought out the J12, a much more technologically advanced machine than the H6 had been, and a serious offering in the luxury department. It was the biggest and most expensive car ever made by the firm, and despite being a Spanish-Swiss collaboration, most J12s got bodies from French coachbuilders. Coach-built luxury cars weren’t a uniquely French thing at any point in history, but it’s easy to see how they came to be so highly regarded during the ’30s. 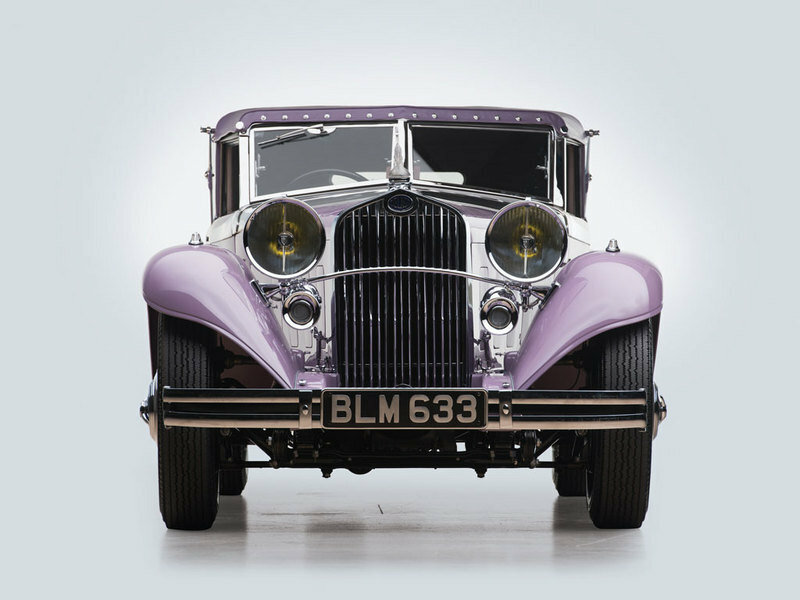 Art deco was born in Paris, and the coachbuilders of France found magnificent ways to incorporate the design style into the car bodies they built, while French engineers designed the chassis that fit them. It was a time when the world was looking to France for design inspiration, and cars like this one were a driving force behind that. It’s no wonder that this and the other 98 D8 S cars are all worth so much.